The planned follow-up to the Ocean’s series is due to begin filming in October with The Hunger Games director Gary Ross filming, and now we have two more names added to the already impressive female-led cast list. 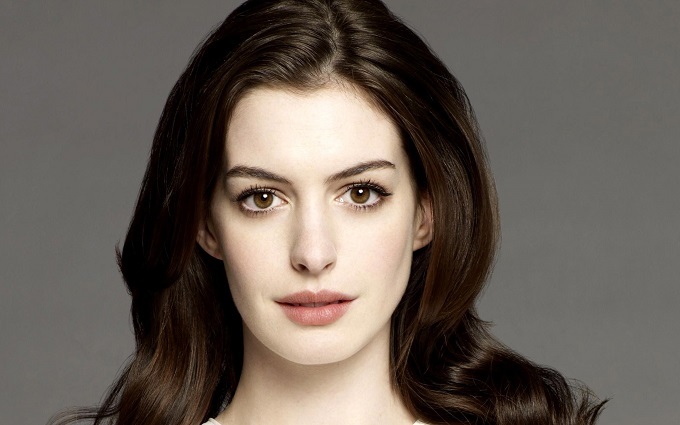 Joining Sandra Bullock, Cate Blanchett, Helena Bonham Carter and Mindy Kaling for the crime caper are Anne Hathaway and Rhianna. With one spot left to fill for the titular 8 characters, Elizabeth Banks looks set to be the missing link. Expect the announcement to be coming soon though. More news as we get it but it’s likely (though unconfirmed) that Ocean’s Eight will hit cinemas late 2017.